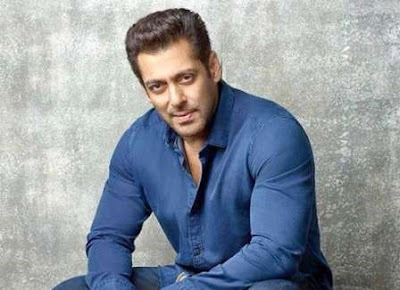 Good News for #SalmanKhan Fans, the hearing on bail plea takes place in the Jodhpur sessions court today. The actor, who has been sentenced to five years in jail for killing two blackbucks, has spent two nights in the Jodhpur Central Jail. His bail plea was reserved for a day on Friday by Judge Ravindra Kumar Joshi, who has now been transferred to Sirohi. The Defence lawyers have argued that the witness is unreliable as she lives two kilometers away from where the blackbucks were killed. They are claiming that it is not possible for anyone to reach the spot 2 km away just a moment after hearing the gunshots. Salman's sister Alvira, and his bodyguard Shera have been allowed to go inside the court. According to the latest update, Salman Khan’s verdict on his bail application will be out in the afternoon.